Open Evening for Nurses at Sports Surgery Clinic. 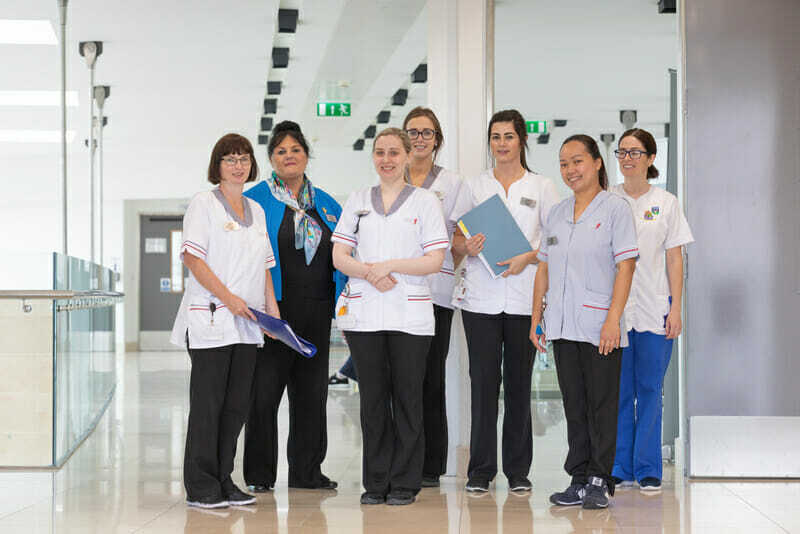 Director of Nursing Mary O’Brien would like to introduce you to the team and provide you with a tour of our facility while discussing available opportunities. If you are unable to make it on the day please do not hesitate to contact Mary to arrange an appointment for another time. Mary O’Brien, Director of Nursing at Sports Surgery Clinic is hosting an Open Evening for Nurses in Santry in January.